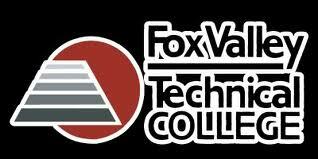 Fox Valley Technical College has been the college of choice in this community for over 100 years. You get high-tech occupational training for the workplace of today, whether you're preparing for a new career or sharpening your job skills. With over 200 programs to choose from, you can put your career on the fast track.